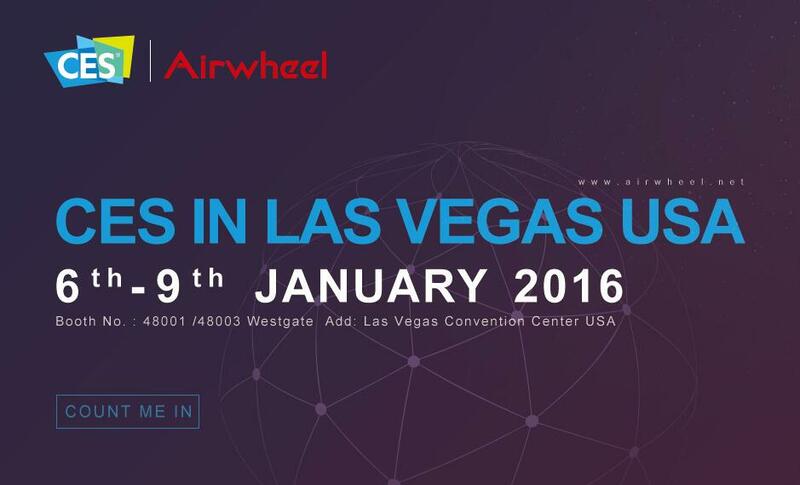 Abstract: Airwheel Technology Holding (USA) Co., Ltd will participate in the 2016 International Consumer Electronics Show which will kick off on 6th January at the Las Vegas Convention Center, Nevada. Airwheel's booth will be located in booth No. 48001 & 48003 of Hilton Hall. The international CES is usually held by CEA. The annual show takes place in each January at the Las Vegas Convention Center in Las Vegas, Nevada. CES is a window and platform to help global electronics enterprises showcase products, display high-tech and advocate future life. Airwheel Technology a new emerging enterprise established in 2013 will show up in this show for showcasing its electric unicycles, twin-wheeled scooters, two-wheel electric scooters and electric skateboards. S series with two big wheels are the suitable transporters for the mid-aged or the old due to its good balance. About A3 scooter, it is still a two-wheeled electric scooter, but it is paired with a cushion. Riders can ride it with a more confortable pose. The design of A3 is full of the passion of sport. With the knobby tires equipped in A3, the ride can be smooth even on the rough roads. 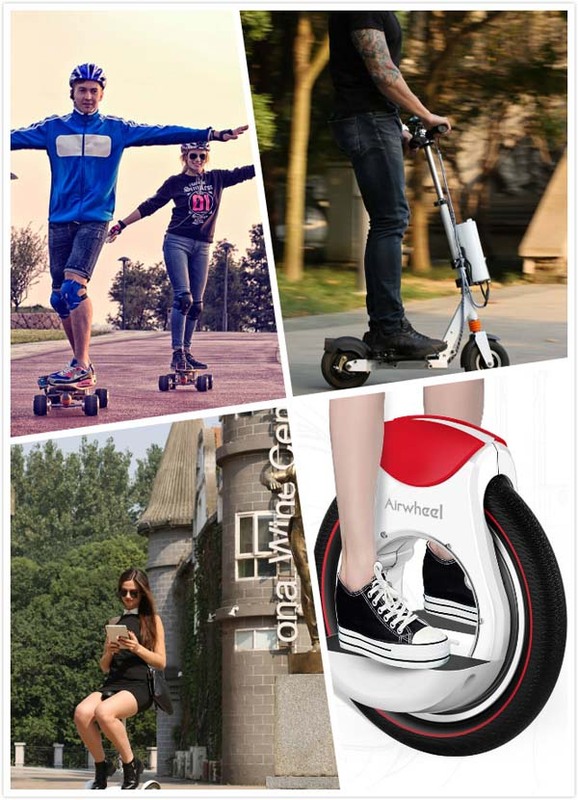 For meeting all demands of consumers, Airwheel will showcase its new products to all visitors. New products do not mean they cannot stand up the test. M3 the motorized skateboard is fitted with an intelligent remote control, controlling the skateboarding speed and the switch. It realizes the free skateboarding with a variable speed just in the rider's hands. In regards to F3, it's an innovation based on the unicycle for its hubless design aiming to lessen the vehicle's weight. Z3 is a foldable two-wheel scooter owing to its telescoping supporting rod, folding torsion-spring, and foldable foot rests. The multiple fold systems allow riders to fold it for a compact storage. 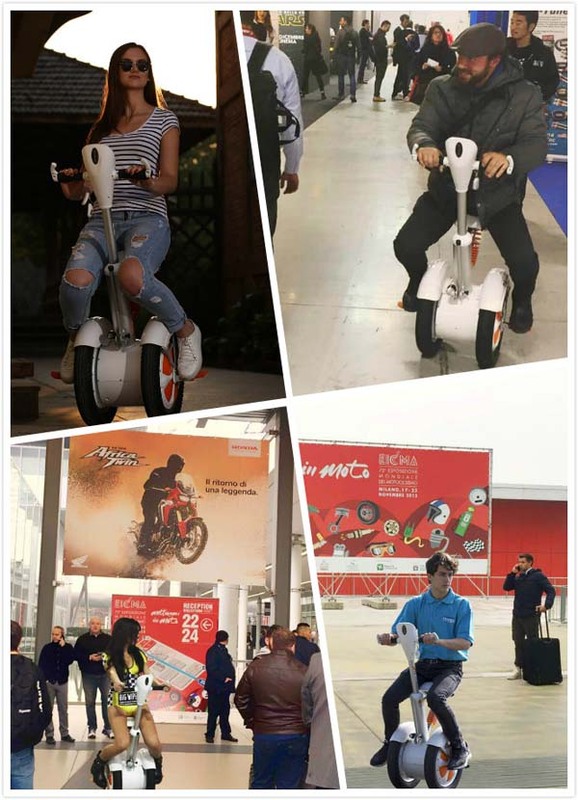 All these scooters showcased by Airwheel will prepare a visual and riding feast for visitors heading to the 2016 CES in USA.